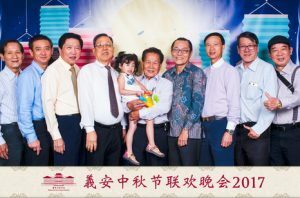 In 1845, The Ngee Ann Kongsi was formed in Singapore by a group of prominent Teochew leaders who had come from what was known as the Ngee Ann county in Canton (Guangdong) province in China. 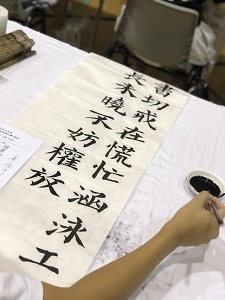 Kongsi, which means “company” in Chinese, started with two aims: to promote and observe rites, customs and religious beliefs of the Teochews in Singapore, and to look after the welfare of poor Teochew immigrants. 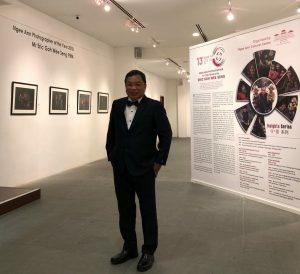 Funds were raised by Kongsi to, among other things, buy land for use as sites for temples, burial grounds and for other charitable and religious purposes. 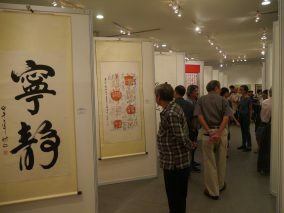 In 1933, The Ngee Ann Kongsi (Incorporation) Ordinance was drawn up and The Ngee Ann Kongsi was formally incorporated. 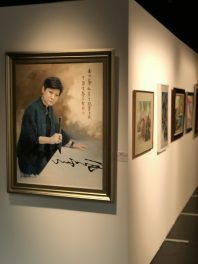 By that time, most of the Chinese immigrants had decided to make Singapore their home. Having sunk roots in the island, their preoccupation turned to making sure that their children had a good life through strong education. 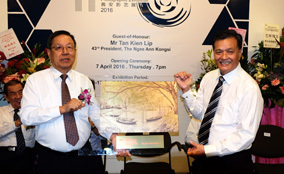 As such, the aims of The Ngee Ann Kongsi widened to cover the area of education. 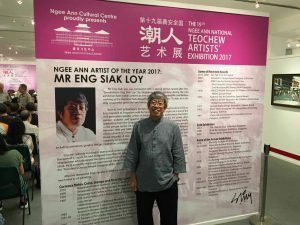 In 1940, The Ngee Ann Kongsi set up Ngee Ann Girls School and in 1953, it took over the management of Tuan Mong School. It provided bursaries to students in the schools it supervised. 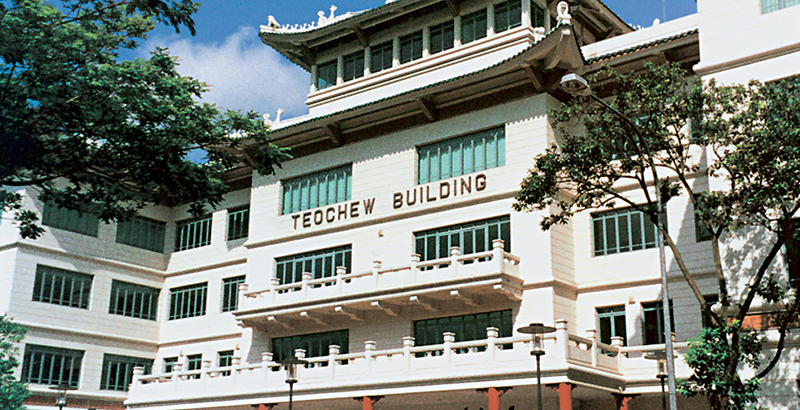 From the 1960s, as the demand for tertiary education rose, The Ngee Ann Kongsi gave scholarships and bursaries to the Teochews who attended those institutions. 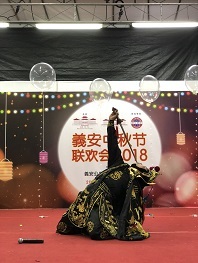 The Ngee Ann Kongsi is a non-profit body, and revenue generated from its ventures such as the landmark Ngee Ann City Shopping and Office complex in Orchard Road, and rental of properties is used to fund educational and other charitable projects. 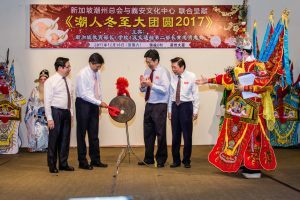 In the years to come, The Ngee Ann Kongsi will continue to build on what the predecessors have achieved and bring forth more contributions to the society.